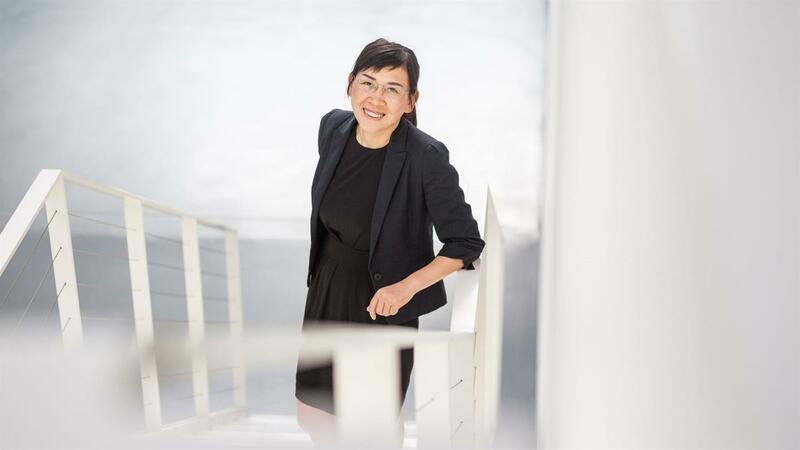 Xiaoxiang Zhu works at the DLR Earth Observation Center in Oberpfaffenhofen, where she heads the EO Data Science department at the Remote Sensing Technology Institute. Among other things, she is researching the linking of satellite Earth observation data with social media data. First impression of the global 3D urban LOD1 models: Munich city reconstructed using only five TanDEM-X acquisitions. The building footprints have been reconstructed from optical data, and the building heights (colour) from the TomoSAR point cloud. Credit: ©Xiaoxiang Zhu, DLR/TU München. The ERC Project So2Sat in a nutshell. To better understand global urbanisation, together with her team, Xiaoxiang Zhu combines Big Earth Data from satellite and social media to derive a first and unique global and consistent 3D/4D spatial data set on the urban morphology. Xiaoxiang Zhu of the Remote Sensing Technology Institute at the German Aerospace Center (Deutsches Zentrum für Luft- und Raumfahrt; DLR) has been awarded the 30,000 euro Leopoldina Early Career Award 2018. The German Academy of Sciences Leopoldina honours her for her outstanding achievements in satellite-based Earth observation, focused on mapping worldwide urbanisation and assessing natural hazards. "At the age of 33, Professor Zhu is already an eminent and internationally renowned scientist in the field of mathematical signal processing techniques and Earth observation, with a focus on tracking urban areas and civil infrastructure. She has had an exceptional meteoric career so far," stated the jury. Xiaoxiang Zhu heads the Earth Observation Data Science Department at the DLR site in Oberpfaffenhohen. She is also a professor at the Department of Civil, Geo and Environmental Engineering at the Technical University of Munich. Zhu joined the faculty in 2015, becoming one of the youngest professors in Germany at the age of 30. 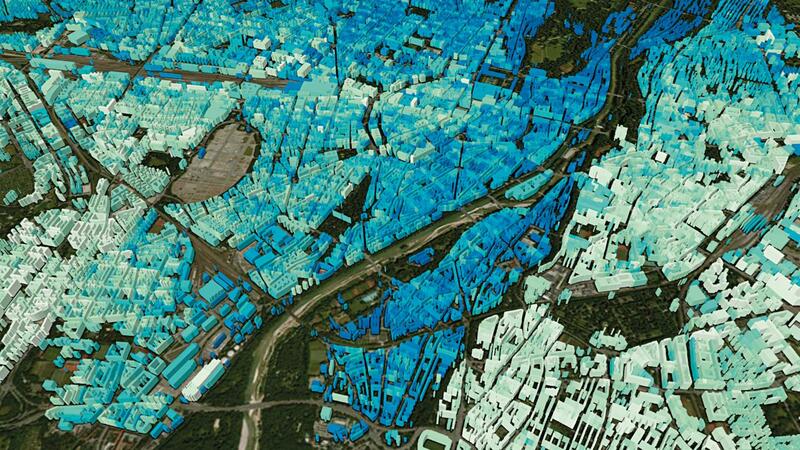 As part of her research, the DLR scientist maps cities using satellite-based Earth observation. Climate change and urbanisation are among the most severe challenges faced by our planet. Satellite data is evaluated in order to track such developments. Zhu has developed new radar techniques and algorithms for this purpose, and supplements this data with information from social networks. In order to analyse large quantities of data from such a vast array of sources, Zhu uses machine learning with deep neural networks to automatically detect and evaluate images. 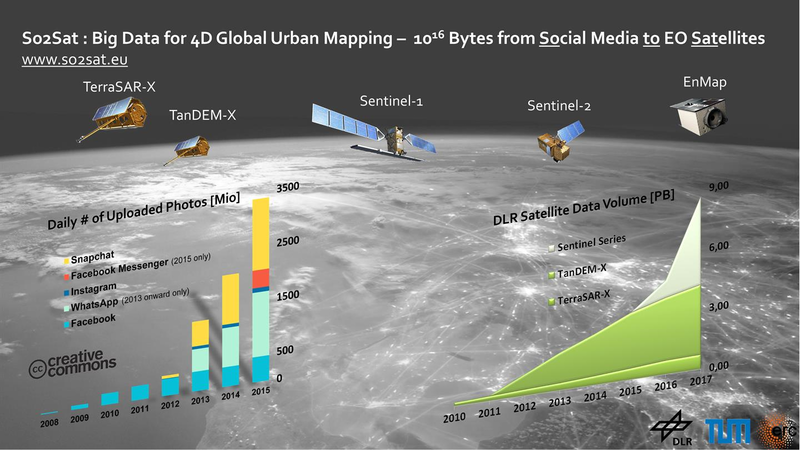 This work has made Zhu a pioneer in the field of deep learning applied to Earth observation. Zhu will be presented with the Early Career Award 2018 at the Leopoldina annual assembly, which will take place in Halle (Saale) on 21 September 2018. The award is sponsored by the Commerzbank Foundation. The DLR scientist studied Aerospace Engineering in Changsha, China, and successfully completed the Earth Oriented Space Science and Technology (ESPACE) study programme in Munich. She received her doctorate from the Technical University of Munich in 2011, where she became a professor in 2013. As part of her doctorate, she was the first to use radar satellite signals to create reconstructions of buildings and traffic routes. She was presented with the Dimitris N. Chorofas Foundation Research Award for her work in 2011. In 2015, she was also awarded the Heinz Maier-Leibnitz Prize, Technology Review magazine’s ‘Best Innovators under 35’ prize and the Helene Lange Prize for her work. In 2016 she won the Early Career Award from the IEEE Geoscience & Remote Sensing Society and the Science Prize from the German Aerospace Center (DLR). She was awarded one of the prestigious ERC Starting Grants in 2017.